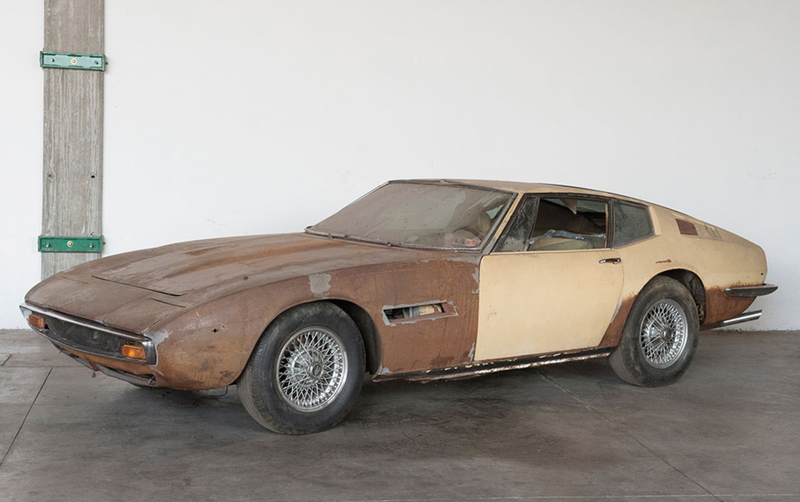 This thing is up for sale and has an estimate of only 12,000 Euros. That’s because it’s sold with a bill of sale only, no ownership papers and is part of a massive seizure sale in Italy. I still want it. I’ve said it before on here, I want a ratted out Maser Ghibli badly.